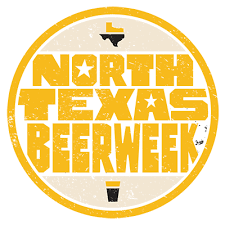 North Texas Beer week is nearly upon us. 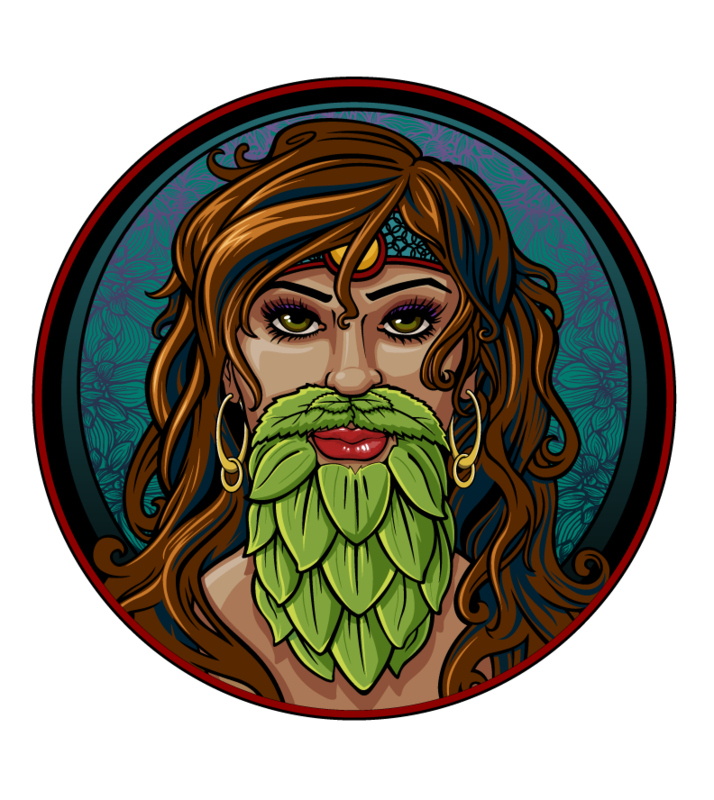 05 Nov North Texas Beer week is nearly upon us. It’s finally time for all us beer lovers to celebrate our fancy! There are so many events that are coming to our backyard, it’s hard to attend each one. This Friday and Sunday I’ll probably stop by the Flying Saucer in Addison for their Star Wars (one of my all time favorite movies) themed “Come to the Darkside” stout extravaganza. 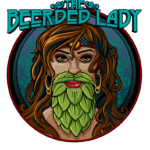 Wednesday I plan on going to the Women of craft beer symposium at Braindead Brewing. I can only dream about going to the Brewers ball this year. The Untapped festival festival is the biggest thing I will be attending this weekend. I CAN’T WAIT. We attended last year and it was a blast. So many good brews from across the country. The memorable ones from last year were EPIC bourbon barrel aged stout Big Bad Baptist and of course my favorites from Unibrou. 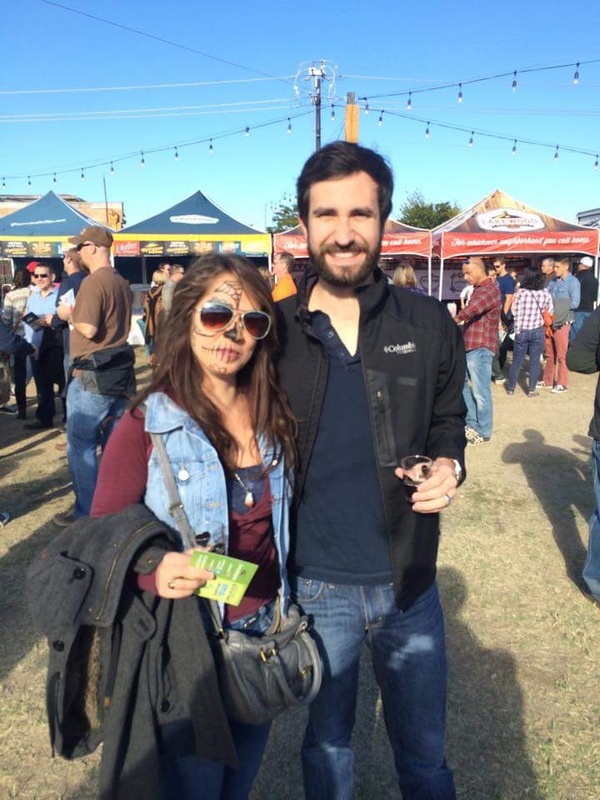 Untapped festival from last year that happened to fall on Dios De Los Muertos! This week I had a little beer preview from California which is a going to be introduced in Texas soon. Firestone Walkers 805 is a beer that is very similar to miller light with the first whiff and taste. After a few more sips I noticed at the tip of my tongue was a light malty taste then flowery hops that hit the back of my throat that followed through my exhale. I’d give it a 2 out of 5. This beer is great for the random frat party or late night beer pong extragavaganza, or with a light dinner after working out. The second one I enjoyed was Lazy Magnolia’s Southern Pecan with my wonderful friend Alicia. It poured a deep amber color with a pretty little pale head. The beer started out with a faint pecan smell leading to a nutty taste then quickly to a bock style. As a texan I do love my bocks, I would probably give this a 3 out of 5. This is also a great light beer to enjoy with dinner, nothing to thick to create that fullness you get with a stout. I hope to see everyone this weekend! Always, always, always enjoy your beers.